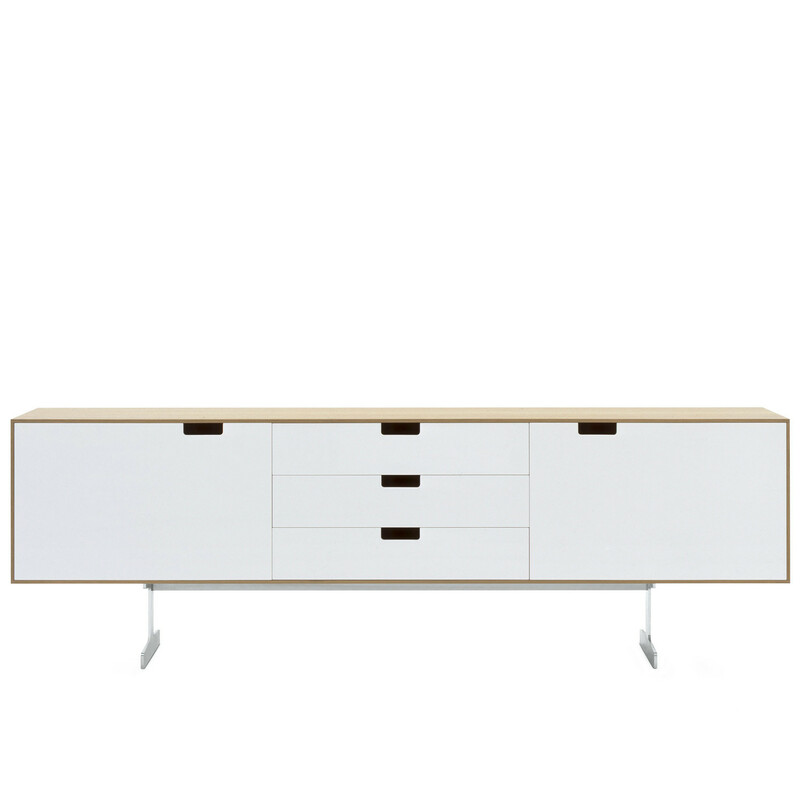 Simplon Storage Series is available as open box, TV units or with doors and drawers. 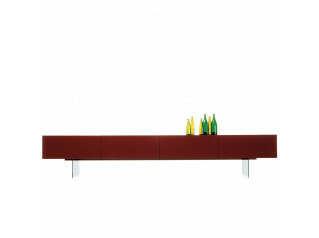 The TV unit offers a central rotating base. Containers are polish lacquered in a range of colours, in natural or wengè-stained oak or in a combination of natural oak and polish white lacquer. 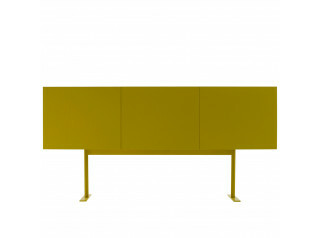 Simplon Sideboard is available in three models with legs in anodised aluminium. You are requesting a price for the "Simplon Storage Series "
To create a new project and add "Simplon Storage Series " to it please click the button below. 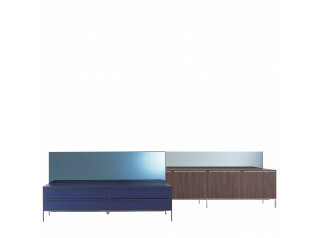 To add "Simplon Storage Series " to an existing project please select below.